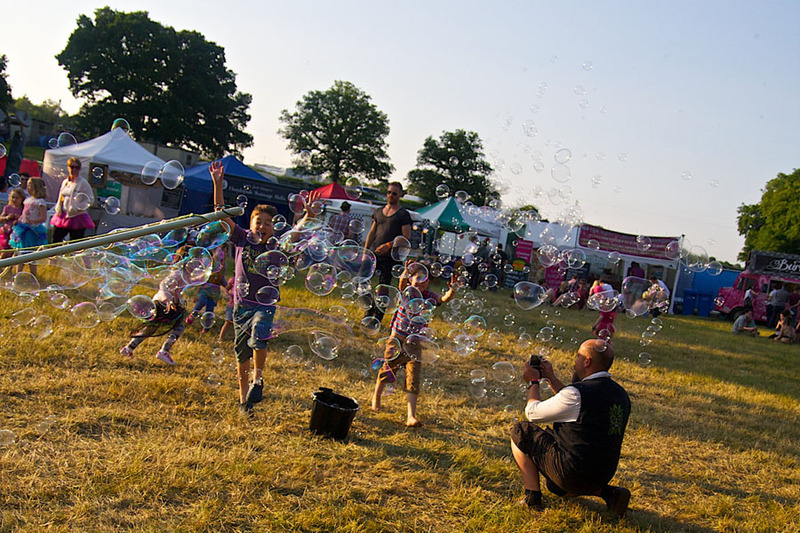 Through the years, Blissfields has become an essential event within the UK festival calendar. A low-key weekend event based in rural Hampshire, Blissfields has been quietly operating since as early as 2001. Renowned for its easy-going and welcoming aura, the two-day festival is a get-together that particularly attracts families, with attractions and facilities particularly laboured over to accommodate all walks of life. Besides the enthralling theme, the stage and set designs at Blissfields are some of the most elaborate around. Take The Hidden Hedge for example, an area of the festival that won the ‘Most Unique Festival Arena In The UK’ award back in 2015. Featuring secret entrances, chill-out zones, fire-pits, and elaborate art installations, The Hidden Hedge is one of the best examples of Blissfields’ celebrated individualism and creativity. Other arenas to explore are the all-things-aucostic The Larch, as well as the beach emulating The Bay. The festival itself aside, musically, this is one of the biggest lineups in Blissfields’ history. Headlining in 2017, are four piece electronic group Metronomy, who play following the well-received release of their fifth studio album Summertime ’08, and chill-out royalty group The Cinematic Orchestra. Also on offer at this year’s event are the likes of grime queen Lady Leshurr, Sundara Karma, garage mainstays DJ Luck & MC Neat, Delta Heavy, Dub Pistols, and the Chase & Status-collaborating Tom Grennan. Despite being around for nearly 20 years, Blissfields is really starting to push into the essential bracket of UK music events, and 2017’s event is looking like it could be the best one yet. The elaborate criss crossing of the art forms, celebrated in the rural tree-dotted Hampshire, is a diamond combination for a festival on at the peak of the British summer time. If this wasn’t enough to convince you, a weekend ticket including camping is yours for a measly £105.